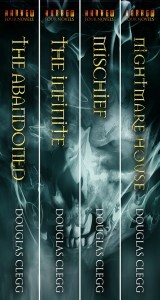 Exclusive: FOUR times the nightmares for one great price! 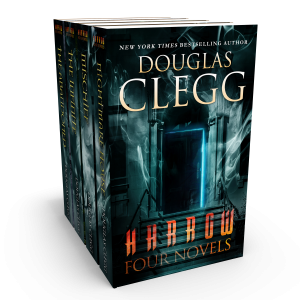 Grab these first four books of the Harrow Series in a boxed set — and enter the most haunted house in the world. Plus, when you click to Payhip, you’re getting it directly from DouglasClegg.com’s digital store — and find a special discount coupon. Psychics converge on Harrow — the most haunted house in the world — to find the key to its infinite hauntings. The house at Watch Point has been left untended too long. 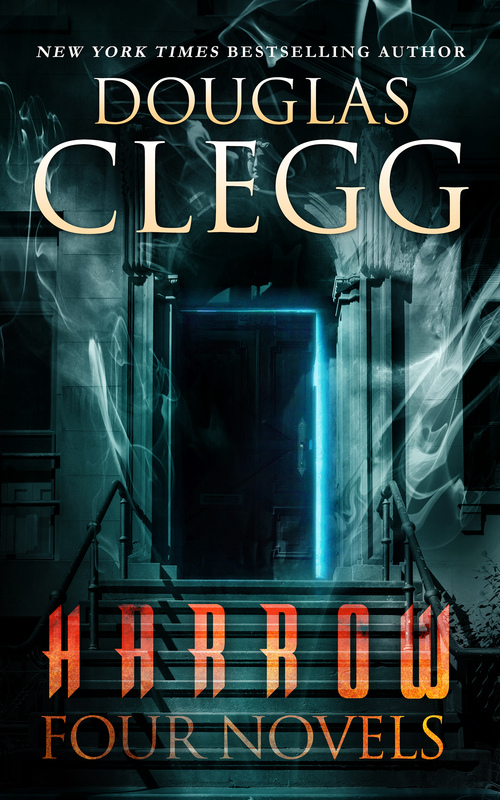 When a new nightwatchman arrives to care for it, the toxic horrors of Harrow begin to leak into the town like a mist.